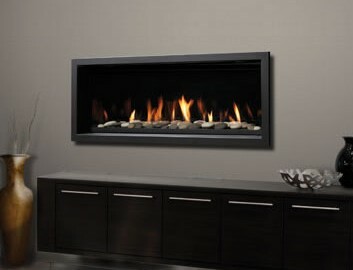 This big brother of the popular Bentley by Marquis is getting some serious attention and lots of second looks from home owners wanting to enjoy a statement fireplace. An expansive glass viewing area and beautiful designer options allow you to customize the look to your own style. 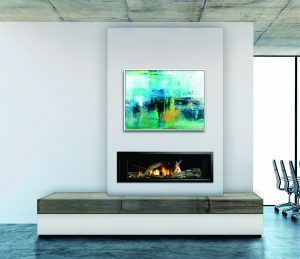 Take the chill out of the room with this heater-rated fireplace, and bask in some serious warmth. The new ENCLAVE from Marquis creates a sleek and cleverly designed gathering point for the heart of your home. 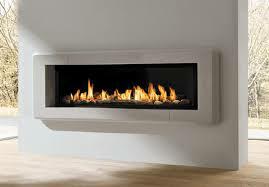 Amazingly versatile, this beguiling fireplace adapts to suit any room with options for a single side, corner or a Bay Peninsula. 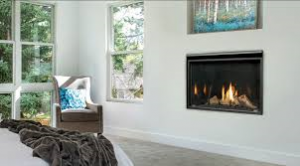 It transforms completely with your choice of fireplace liner and accessories that range from driftwood logs and contemporary rocks to cannonballs and glass. With an expansive glass viewing area and clever designer options, we thought the new Bentley was pure designer perfection. Now we’ve introduced the new see-through Bentley ST by Marquis which means you get the same view… twice! Being able to enjoy the beauty and warmth from both sides means we’ve doubled the reasons to love the Bentley ST.
Log Sets – Two Driftwood Sets (7 or 8 Piece). Two Oak Sets (8 Piece). Remote Controls – Thermostat on/off, Thermostat on/off modulating, Thermostat on/off modulating and fan/light control. Fan Kit – Heat activated with variable speed control. 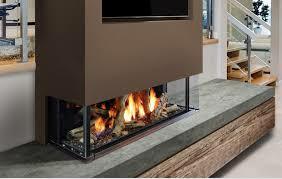 Every angle gives you a beautiful view of the flames with the new Vantage by Marquis. 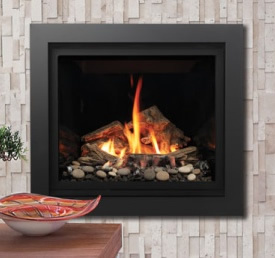 This contemporary take on a classic woodstove adds warmth with 3-sided glass and sleek charcoal finish with flat blakc, powder coat, or stainless steel accents. Amp up the impact with your choice of log sets, decorative stones, rocks, and cannonballs or even ember glass. Three colour choices – Charcoal with your choice of accent colour: Flat Black, Powder Coat Black, or Stainless, with matching side panels. Media – with the following choices: Contemporary Rock, Decorative Stones and Decorative Ember Glass (Glacier Ice, Cobalt Blue, Black, Bronze and White) or Ember Chunks. Log Sets – Driftwood or Oak Log Sets. Refractory Brick Liner – Traditional or Herringbone. Thermostat – Wall Mount Millivolt Thermostat or Programmable Thermostat. 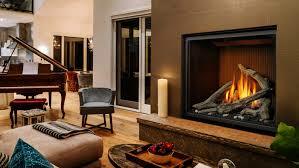 Remote Controls – Thermostat on/off, Thermostat on/off modulating, Thermostat on/off modulating and fan control. Introducing Marquis Atrium. When the view is this good, you want to be able to see it from every angle. 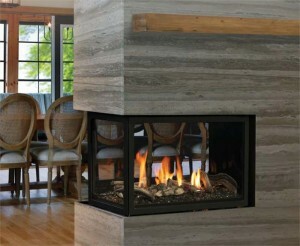 It is an ideal 3 sided designer optioin to divide entertaining areas and create maximum impact and warmth. 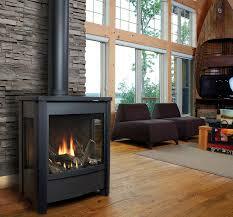 The Marquis Atrium can be customized with your choice of brick liner, driftwood, logs, ember glass or rocks. Bentley is a unit designed for versatility, it features both contemporary and traditional styles and is easily customizable. It comes in two sizes, 39″ and 42″, and many different media, door, and liner options. There is nothing subtle about this Skyline 111. 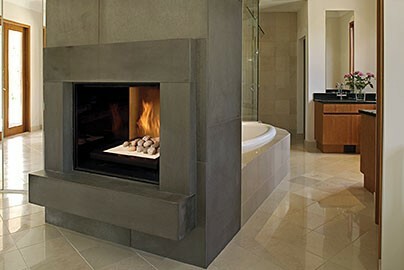 It’s pure sophistication that makes a statement with wide-view appeal and flexibility. Choose from the rocks and driftwood, decorative stones, cannonballs or ember glass in a choice of colors for a sleek contemporary look. Hi/Low Millivolt or IPI valve system will operate during power failures. Choice of Millivolt or IPI electronic ignition system with battery backup, and cold climate switch. Surround Trim Kit – Black, or Stainless. Available in two sizes – Frame and Edge. Nights will never be the same with Aurora. 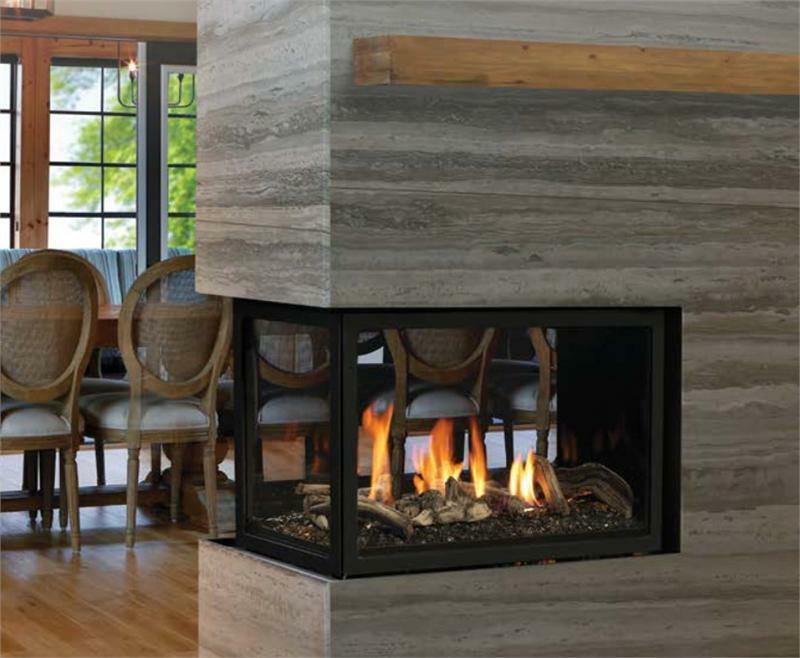 Designed for your outdoor oasis, this fireplace captures your attention with its Satin Coat Black or Stainless Steel Finish and your choice of a contemporary rock collection of log set.